Ubin Wayfinder 2015 – Singapore Largest Orienteering Race | JustRunLah! Do you have the abilities of a “thinking runner”? 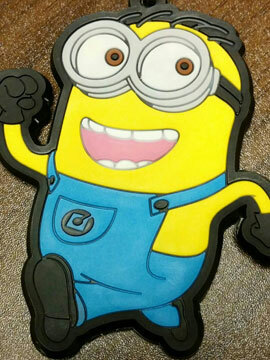 Do you want to inject some fun while doing your daily or weekly runs? Look no further! For the third year running, Ubin Wayfinder is back on 1 November 2015! With about 600 participants expected this year, it will be Singapore’s largest orienteering race among the Wayfinder series. Ubin Open Solo – Run and navigate alone. Ubin Sprint Duo – Run and navigate with a partner of the same gender. Ubin Mixed Duo – Run and navigate with a partner of a different gender. Most suitable for couples. If you are joining this for the first time, you are encouraged to grab along one or more friends to take part in the duo or explorer category respectively. What’s more, all JRL readers will get to enjoy 10% off by entering the promo code UBINRUNLAH during checkout! Registration ends on 11 October 2015. For more information, do check out their official website here. JustRunLah! 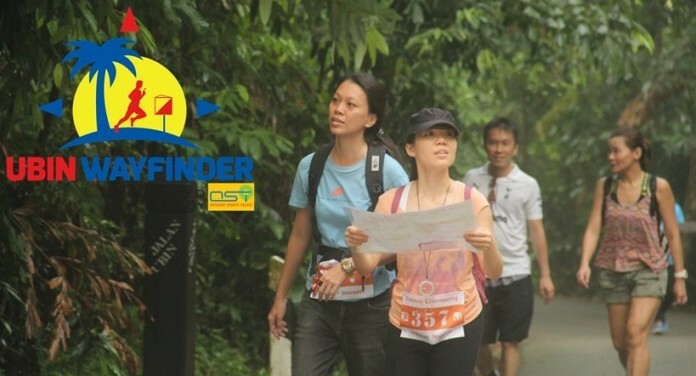 is proud to be the official running portal for Ubin Wayfinder 2015.